With over 1,200 locomotives produced, the SD40 could be found on railroads large and small all across North America in a wide variety of services. After more than 40 years of service, some are still going strong! 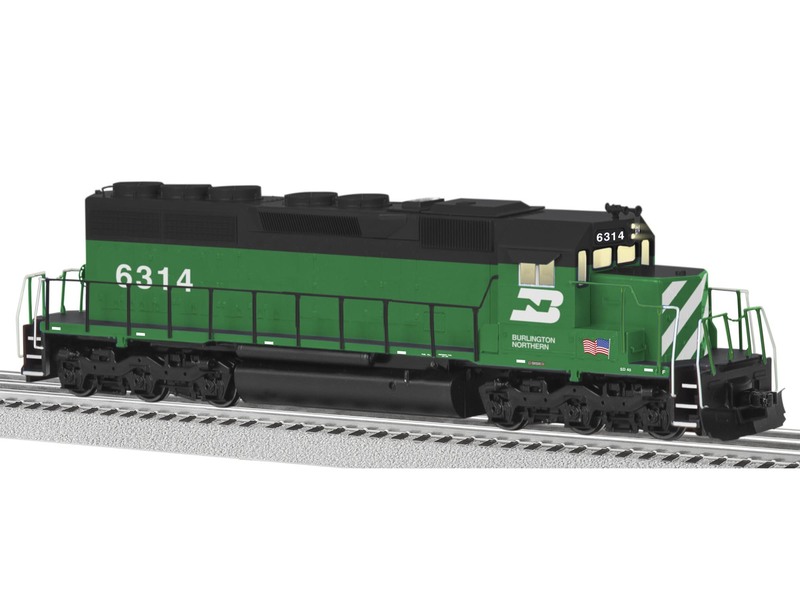 Lionel is proud to bring SD40s that capture the many production changes over the years, and with the highest level of road name specific detail we've ever offered on a locomotive model!